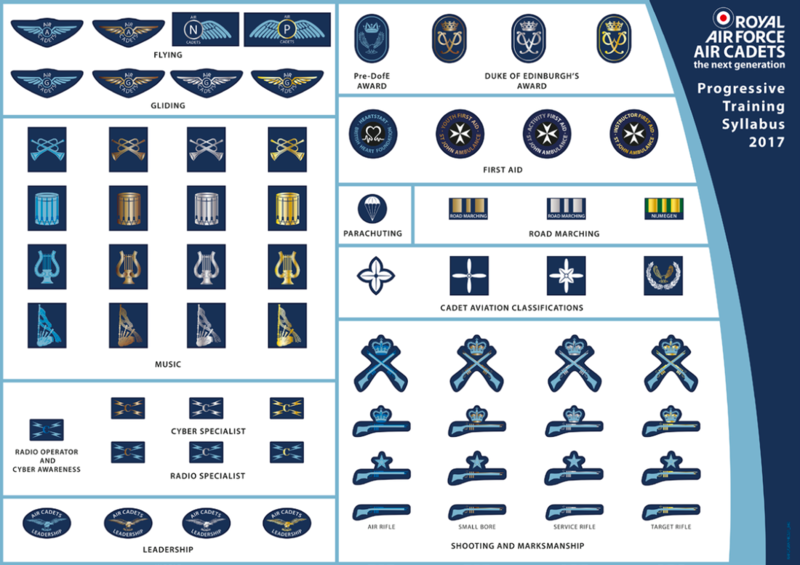 In 2017, the RAFAC announced the new Progressive Syllabus. 0407. 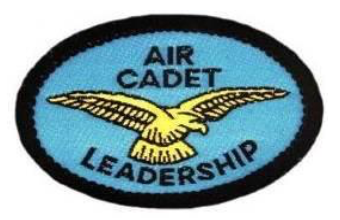 Air Cadet Leadership Badge (ACTO 085). Graduates of the Air Cadet Leadership Course at RAFC Cranwell and the Cadet Leadership Course at the Cadet Training Centre at Frimley Park and Nescliffe are to wear the Air Cadet Leadership Badge in a central position immediately below and touching the Proficiency/Classification Badge. 0408. 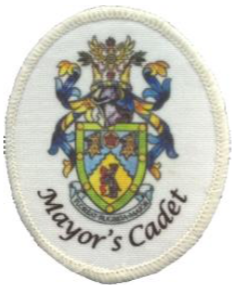 Musicians Badges (ACTO 123). 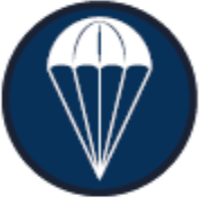 These Badges are detailed fully in para. 0626. 0409. 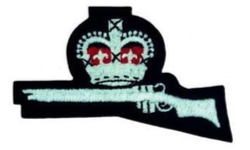 Marksman (ACTO 044 & ACP 18). 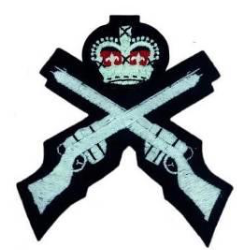 Only one Marksman Badge is to be worn and is to be for the highest level award for which the cadet is qualified - the ascending levels of precedence being Squadron, Wing, Region, Corps, Cadet Fifty and Cadet Hundred. Thus, a cadet who has gained a Squadron Marksmanship Badge for Full Bore Rifle shooting and a Regional Marksmanship Badge for Air Rifle shooting is to wear the Regional Marksmanship Badge. Annual re-qualification is not necessary. 0410. 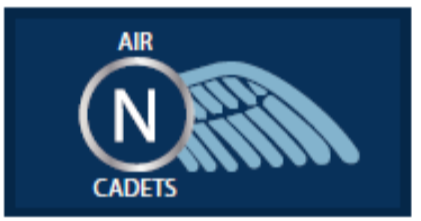 Cadet 50 and 100 Badge (ATC Only). 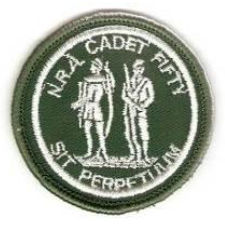 ​The "Cadet 50" Badge is a woven Badge of dark green fabric with the NRA logo (2 marksman) embroidered centrally inside a white ring which also contains in white 'NRA CADET FIFTY'. It is awarded to the top 50 cadets from the SCC, ACF and ATC, achieving the best aggregate scores in the Cadet Inter Service Skill at Arms Meeting (CISSAM). 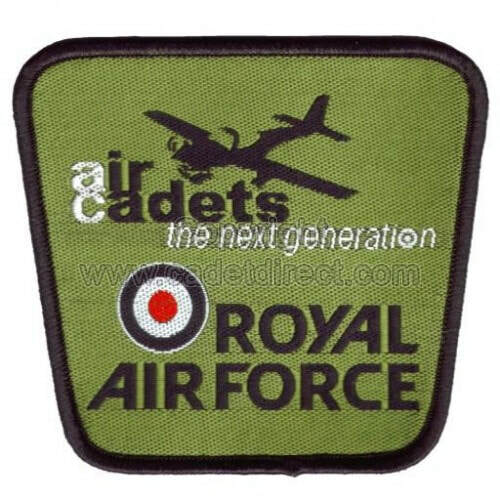 A separate green woven flash with the year printed in white is worn centrally, immediately below the Badge. 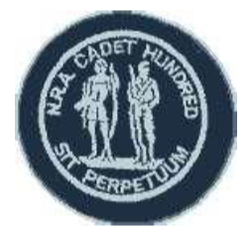 The "Cadet 100" Badge is a woven Badge if dark blue fabric with the ﻿NRA logo﻿ (2 marksman) embroidered centrally inside a white ring which also contains in light blue "NRA CADET HUNDRED". 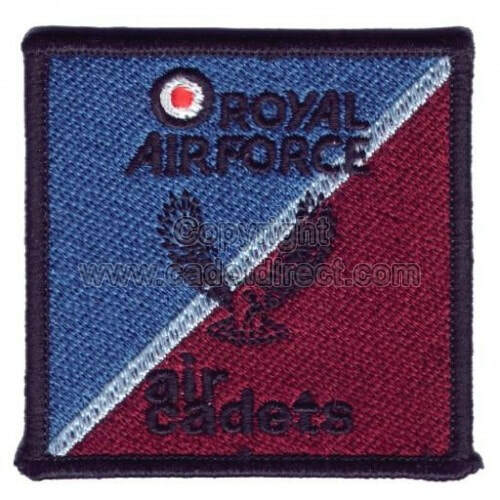 It is awarded to the top 100 cadets from the SCC, ACF and ATC achieving the best aggregate scores in the Inter Service Cadet Rifle Meeting (ISCRM). 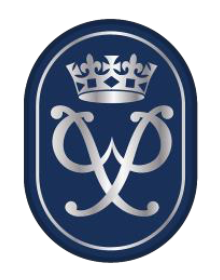 A blue year Badge with the year printed in white is worn centrally, immediately below the Badge. 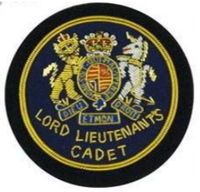 The Cadet 50 or 100 Badge (and accompanying Year Badge) is to be positioned on the bottom centre edge of the Brassard in place of any other Marksmanship Badges which are to be removed (New Style). Cadets awarded the Cadet 50 and Cadet 100 may wear either Badge, but not both. 0411. 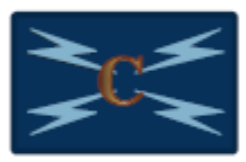 Communicator, Radio and Cyber Specialist Badges (ACTOs and 073). 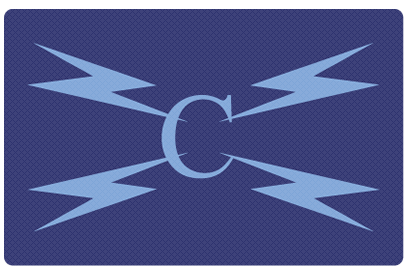 The current Communicator qualification is replaced by the Radio and Cyber Specialist. 0412. Road Marching (ACATI 018). 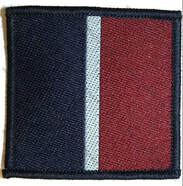 Progressive Syllabus: Rectangular cloth Badge with either bronze, silver or green and gold stripes depending on the level. 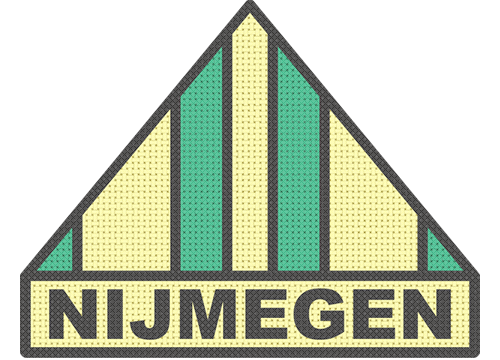 The words 'ROAD MARCHING' is at the bottom of the Badge at bronze or silver, the word 'NIJMEGEN' for the gold level. Only one road marching Badge is to be worn and is to be for the highest level award for which the cadet is qualified. 0413. 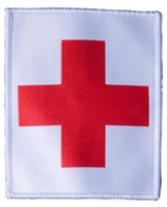 ​First Aid Badges (ACTO 008). 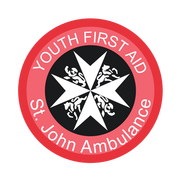 Old Style: The St Johns Ambulance Youth First Aid Badge is a circular cloth Badge which depicts a red roundel with 'YOUTH FIRST AID' around the top and 'St John Ambulance' across the bottom. 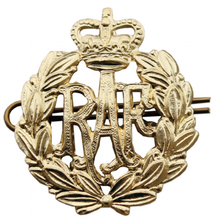 The centre of the Badge has the white cross of St John on a black background. 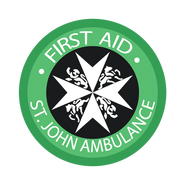 The St John Ambulance Green First Aid Badge is a circular cloth Badge which depicts a green roundel with 'FIRST AID' around the top and 'St John Ambulance' across the bottom. 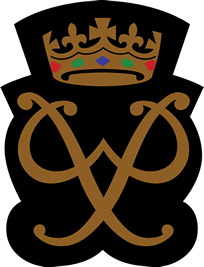 The centre of the Badge has the white cross of St John on a black background. Progressive Syllabus: The Heart Start Badge is a circular cloth Badge depicting a blue roundel with the words 'HEART START' around the top and 'BRITISH HEART FOUNDATION' around the lower edge in light blue. 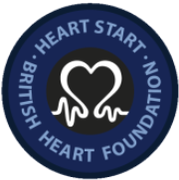 The centre of the Badge has the British Heart Foundation logo in white on a black background. 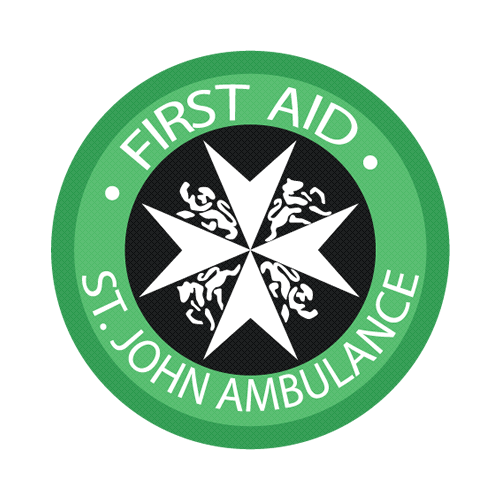 The St John Ambulance First Aid Badges are circular cloth badges depicting a blue roundel with the white cross of St John on a black background in the centre and the words 'St Johns Ambulance' around the lower edge of all three Badges. 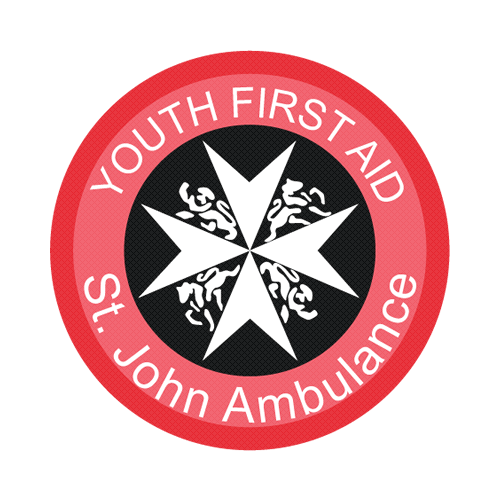 The words 'YOUTH FIRST AID', 'ACTIVITY FIRST AID' and 'INSTRUCTOR FIRST AID' are positioned around the top edge with the wording of each Badge coloured bronze, silver or gold depending on the level. ​0418 b. 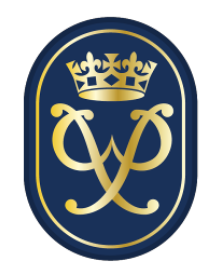 Double Badge. When Badges from both categories are worn, the Gliding Proficiency Badge is to be positioned centrally 1cm beneath the Badge awarded for conventional flying. 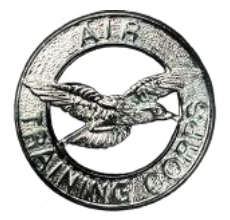 When the Glider Pilot Badge or the Glider Instructor Badge has been awarded, however, this is to be positioned centrally 1cm above the conventional flying badge. 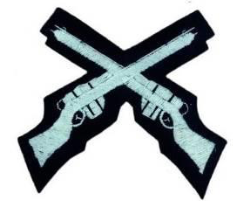 This applies equally to Jersey BG and No. 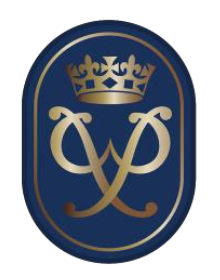 1 HD. 0419. Air Cadet Pilot Scholarship (ACTO 034). 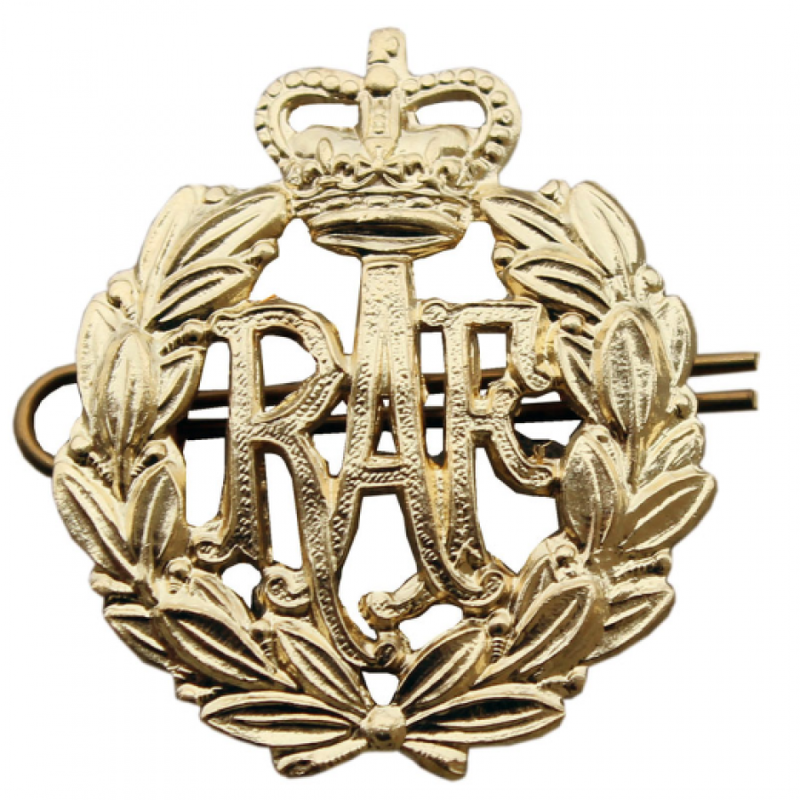 Old Style: A pair of fabric wings embroidered with the letter 'P' in the centre, 'AIR CADETS' is embroidered in gold respectively above the letter 'P'. 0420. 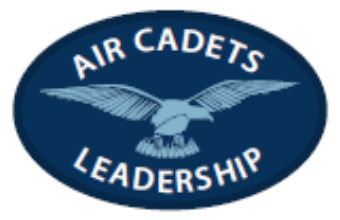 Air Cadets Pilot Navigator Badge (ACTO 036). 0422. Glider Pilot and Glider Instructor Badges. 0423. 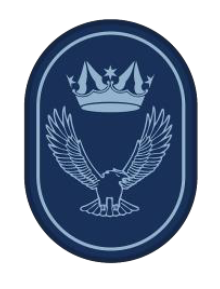 Gliding Proficiency Badge (ACTO 032). 0436. 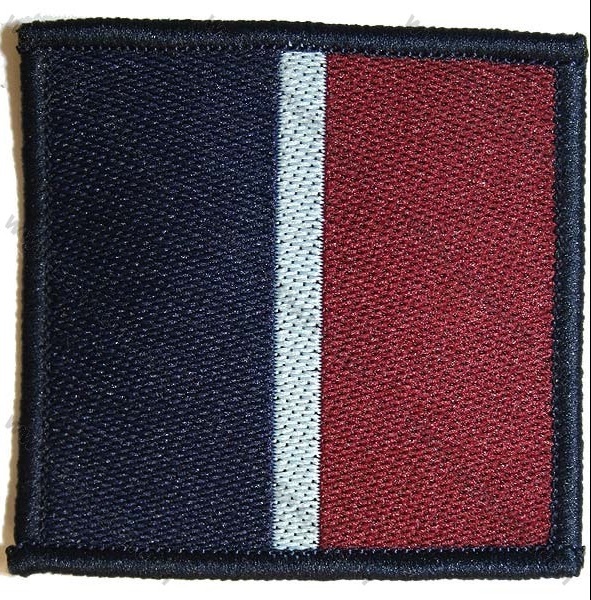 AUTHORISED PATCHES TO BE WORN FOR MTP-PCS/MTP CS-95/DPM CS-95.